So where is ENM 18 going to be @????? | Mazdaspeeds.org, The New Era in Mazdaspeed, CX-7 & Ecoboost Forums! Figured I'd go ahead and bang out a thread to see where ENM 2018 is going to be planned to be. I think the big thing is getting people wanting to organize it. Lots of work. I can see more action after Midwest Nator Meat. I agree 100%. I will be able to update on my involvement this year on the basis of work and where I stand with time off then. Yeah, end of the month or during school, I am pretty much only able to help plan. Want to go tho. Not very Midwest, but my vote goes to Colorado. Lots of fun twisties there. Haha, I wish that was feasible. Really hope I can make this one, if we get it done again. I wish ENM was in the early fall. I am always so busy with work in the spring that I can't ever go. I really would not mind making the trip cross country. It looks like such a good time. Any idea as to where yet? 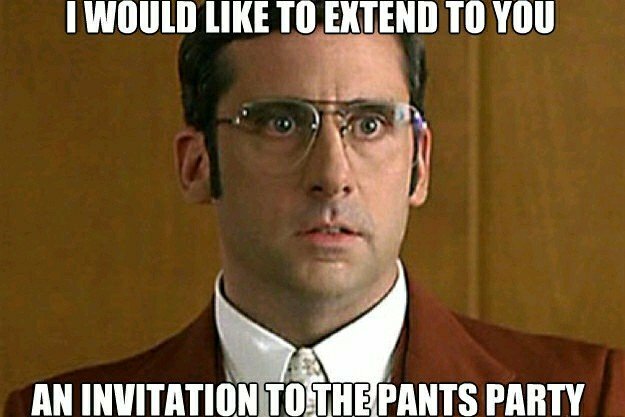 There is a party in your pants and everyone is coming? Nice. There is a party in your pants and everyone is cuming? Nice. So the Epic Nator Meet wasn't always at the Dragon? I just to remember it being there alot. I went in 2016 for the first time and fell in love. No epic nator has been up North a few times where they had a Dyno and drag shoot out. Yup, 2014 was the first ENM I went to and it was in DC with dyno day, drag day, and an epic hotel takeover. 2015-2017 were all at the Dragon. I, too, have fallen in love with the Dragon and the group of us from RVA are all staying down there for an entire week this year.